Stunning bay views! 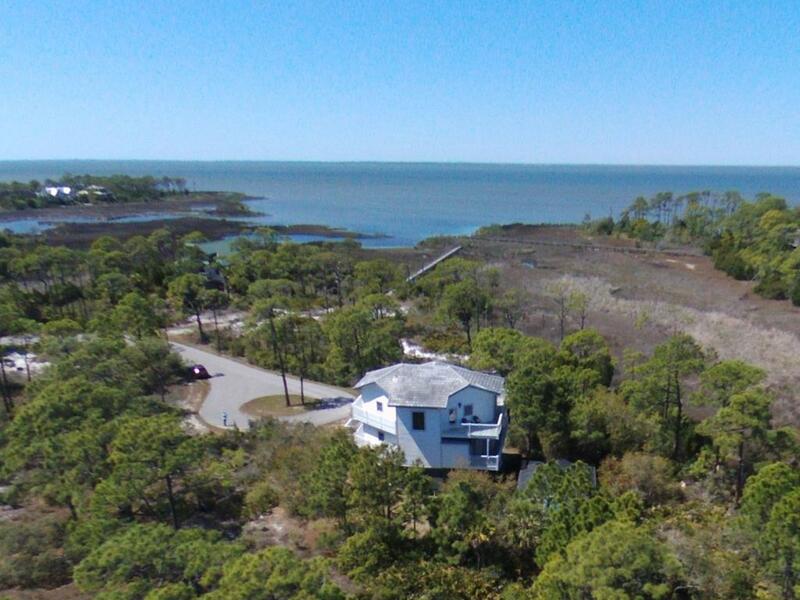 Private location at the end of a quiet Plantation street, great for families wanting to enjoy the peace, quiet, and fun on the bay! 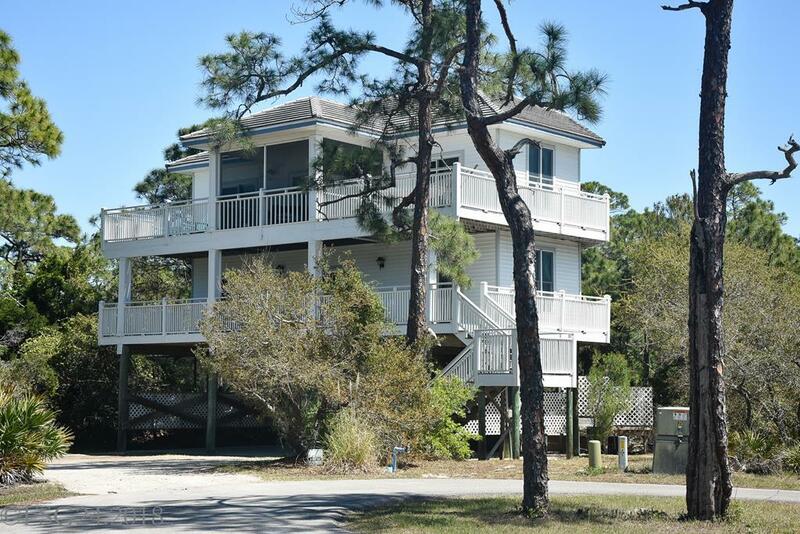 Family friendly floor plan includes huge great room on the top floor overlooking the bay with a screened porch. 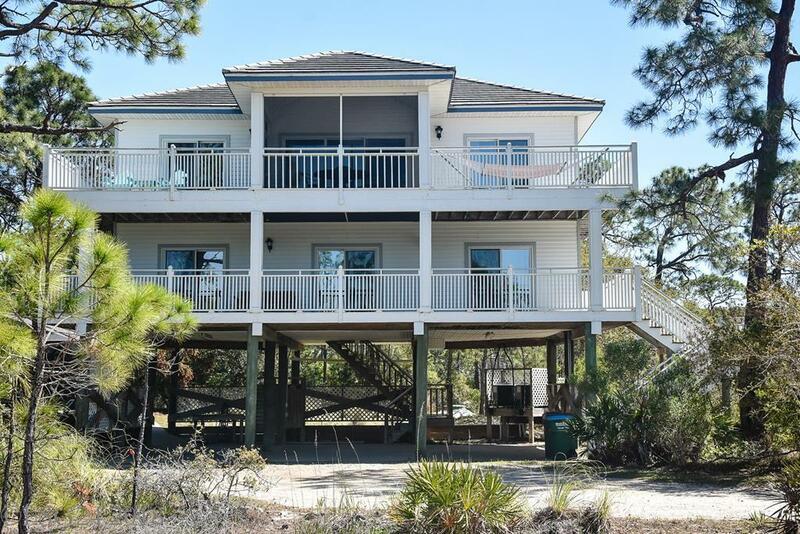 Two open decks bring the best of the outside in, and a back deck off the kitchen overlooks the screened pool! Master bedroom on top floor features newly renovated en suite bath. Two bedrooms with en suite baths on the first floor open to the second living area - plenty of room for a large family. Beautifully maintained, newly painted, all bathrooms recently renovated. 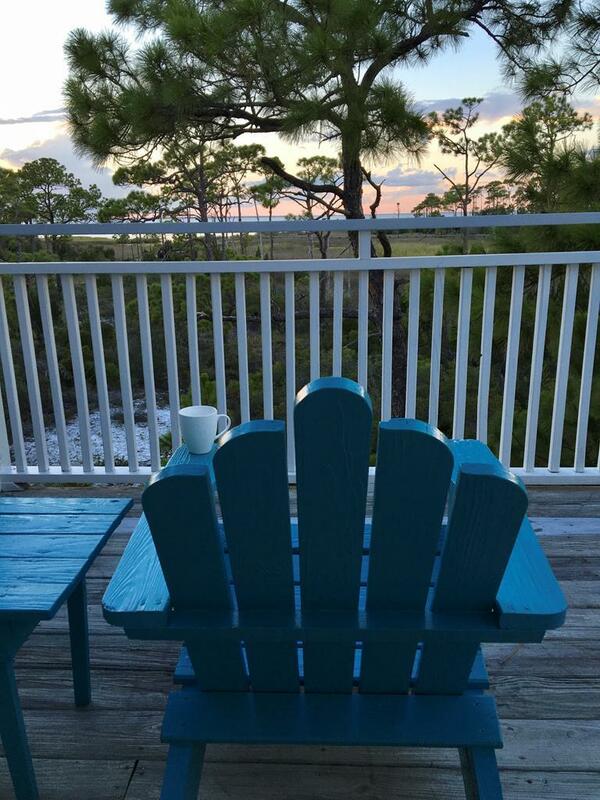 Excellent rental income makes this a good investment and a wonderful vacation home.